The Bay Breeze Residences are located in the small town of Bay Harbor Islands in the city of Miami. It is on an island that sits on Biscayne Bay between South Beach and Aventura. This project is being carried out by Art +Tec, a company that has been developing new real estate in the south Florida area for 10 years. The planned 6-story building features 17 spacious private residences. 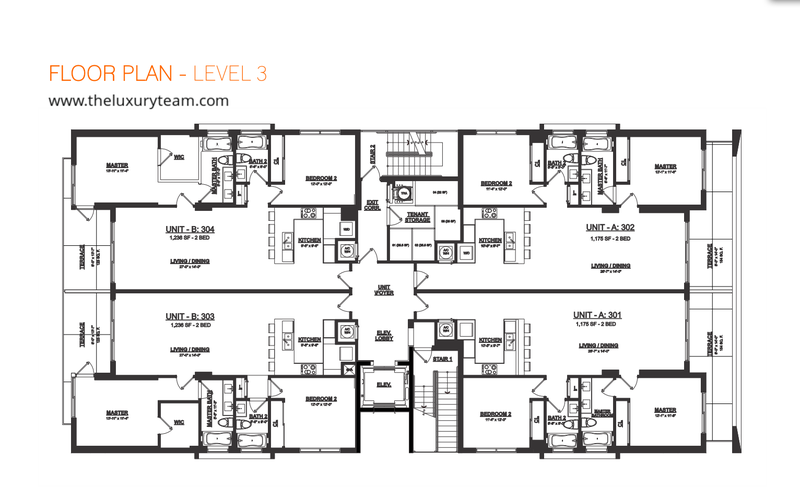 Each unit has 1 to 2 bedrooms and offers between 907 and 1,324 square feet of space. Prices start in the $525s and go up to $625s for larger units. Although located on a small island, Bay Breeze Residences have quick and easy access to both the mainland and Miami Beach. This new luxury development is in a quiet and tranquil community, but is only minutes from great shopping and entertainment. Each luxury condo at the Bay Breeze Residences in Miami has their own private high-speed elevator entrance. The units include a terrace that overlooks both the small town and Biscayne Bay. 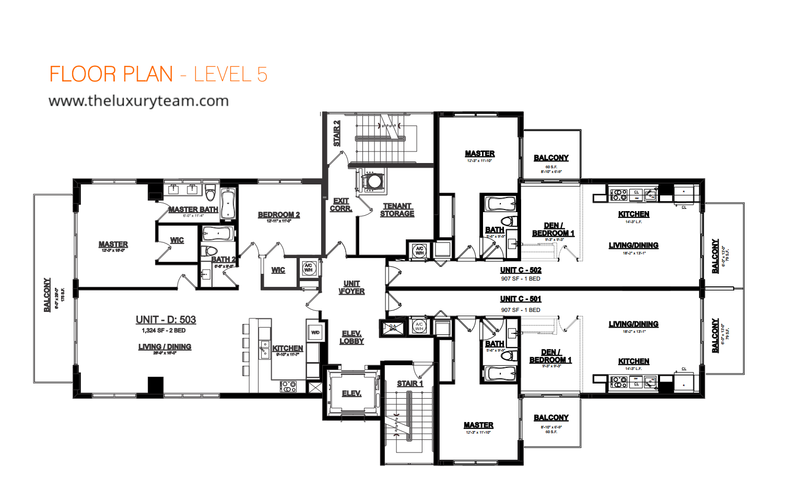 The building has a modern design and features spacious open-floor plans with only 3 to 4 units per floor. The condos have an elegant interior design with large hurricane-impact windows and top-of-the-line stainless steel appliances. 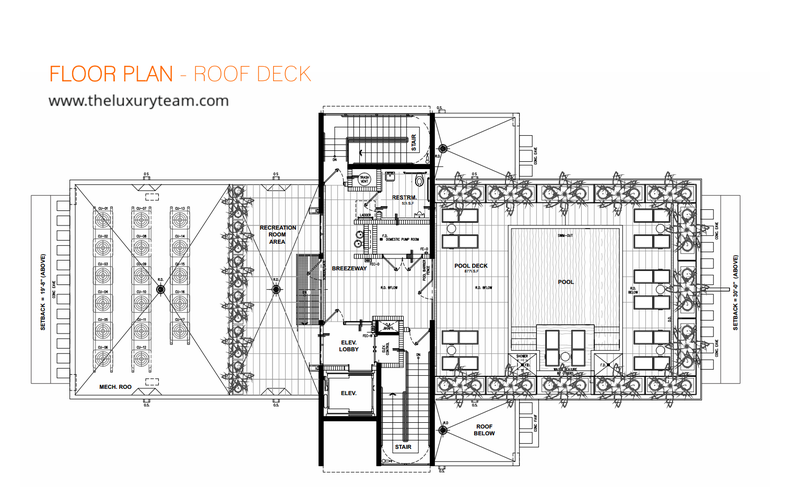 The beautifully designed rooftop terrace includes a lap pool and sundeck with large cabanas for lounging. Residents will also enjoy an outdoor fitness center and a beautifully landscaped front entrance. 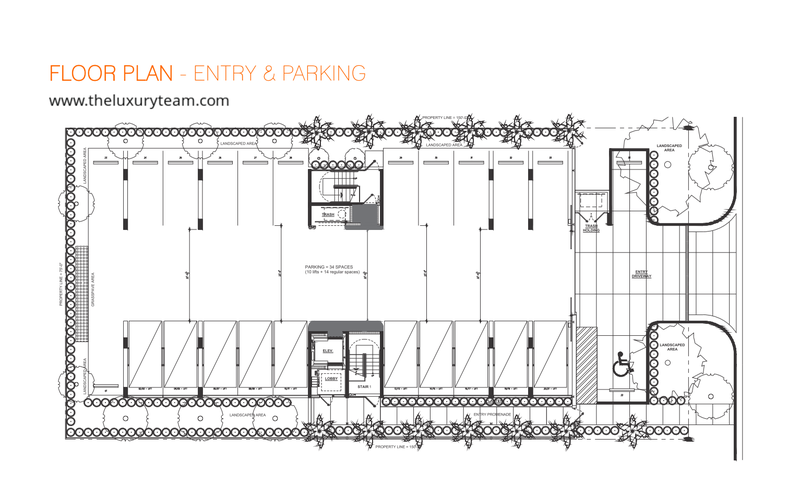 Other amenities will include additional indoor storage space and two parking spaces per unit in a covered garage. Secure private entry and 24-hour surveillance systems are included on the property. The Bay Breeze Residences provides easy transport for occupants with access to a complimentary mini-bus that runs from 9 to 5 between Surfside and Miami. 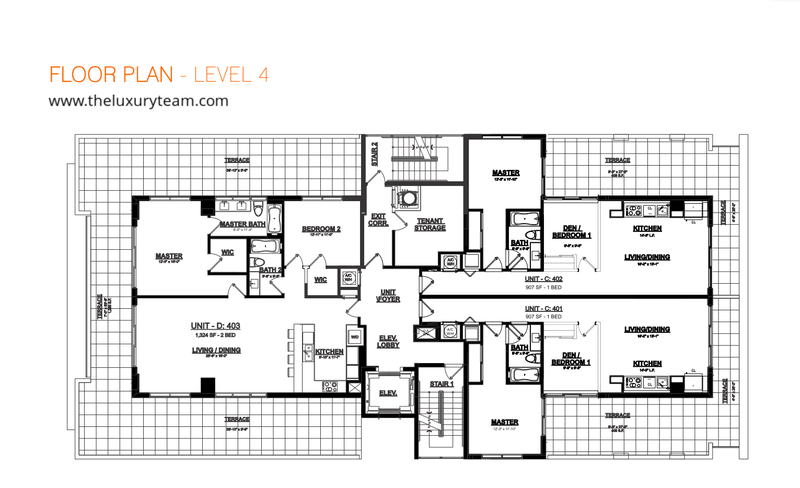 This luxury condo tower is within walking distance to Bal Harbour shops and the Surfside shopping district. The Bal Harbor shops are a luxury shopping experience with designer brands like Jimmy Choo and Versace. Shopping can also be found at the nearby Aventura Mall. The community is located only 30 minutes from Miami International Airport. This quiet residence is close to many cafes and restaurants that are within walking or biking distance. There are also several parks to visit just to the east in Miami Beach. 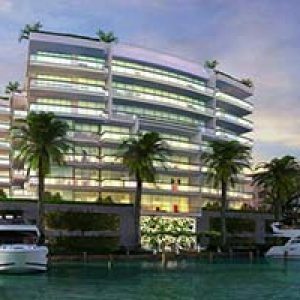 Condos at the Bay Breeze Residences in Miami are on sale now. Don’t miss the opportunity to own a reasonably priced luxury condo in this relaxing and tranquil community.